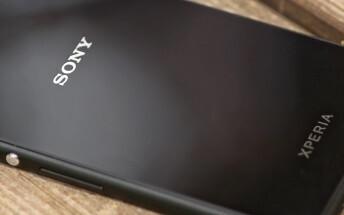 Sony is holding its traditional IFA press conference in Berlin on August 31 this year, and it's expected to announce new smartphones like it usually does over there. Two of those models could be the ones that have been listed today by Komp.Tech, a Polish retailer. They bear the model numbers G8341 and G8441, respectively. We've seen the former in some user agent profiles last month, which revealed it was to come with a 1080p touchscreen and Android 8.0 (O) on board. The aforementioned retailer has priced the G8341 at PLN 3,206.99, which means about €758 or $860 at the current exchange rates. It's going to be offered in black, blue, pink, and silver. The G8441, on the other hand, costs PLN 2,749.99 (€650 or $737), with the exact same color options. If we were to speculate, we'd say that the G8341 might end up being sold as the 5.2-inch XZ1, while the G8441 is probably the 4.6-inch XZ1 Compact. These have both been rumored to come with the Snapdragon 835 chip and 4GB of RAM.